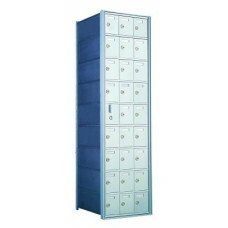 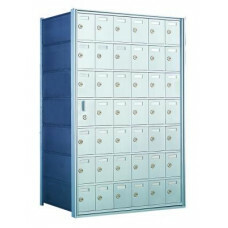 A favorite of University housing managers, this indoor solution helps keep your mail area organized. 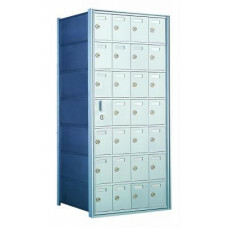 The 1600 series are front loading units, each module provides a lot of compartments in a small space. 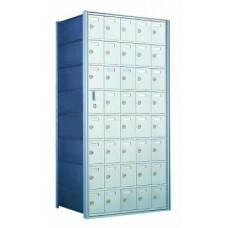 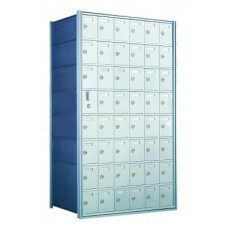 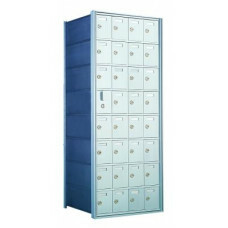 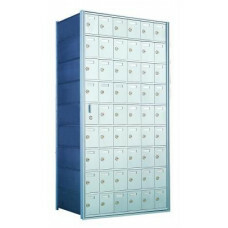 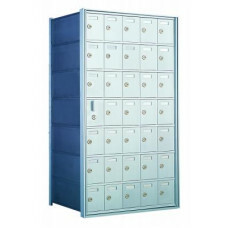 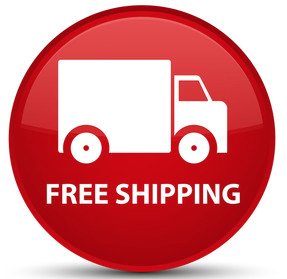 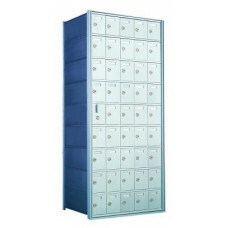 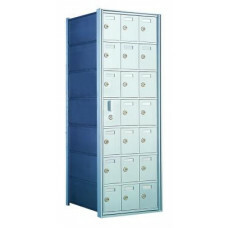 Since these are private delivery mailboxes, they are not constrained by postal installation regulations and therefore have no minimum or maximum mounting height requirements.